The BiOrb Tube Aquarium is a complete all-in-one package that features everything you require to get setup quickly and easily. The BiOrb Tube Aquarium is lit up during the day and at night by a bright and long lasting LED Light unit. The LED Lighting unit is extremely energy efficient and can last up to 50,000 hours, and provides you with an elegant display to showcase your fish. **Please Note** - Decoration is not included - Images are for illustration purposes only. Comes flat packed - easy assembly with instructions. 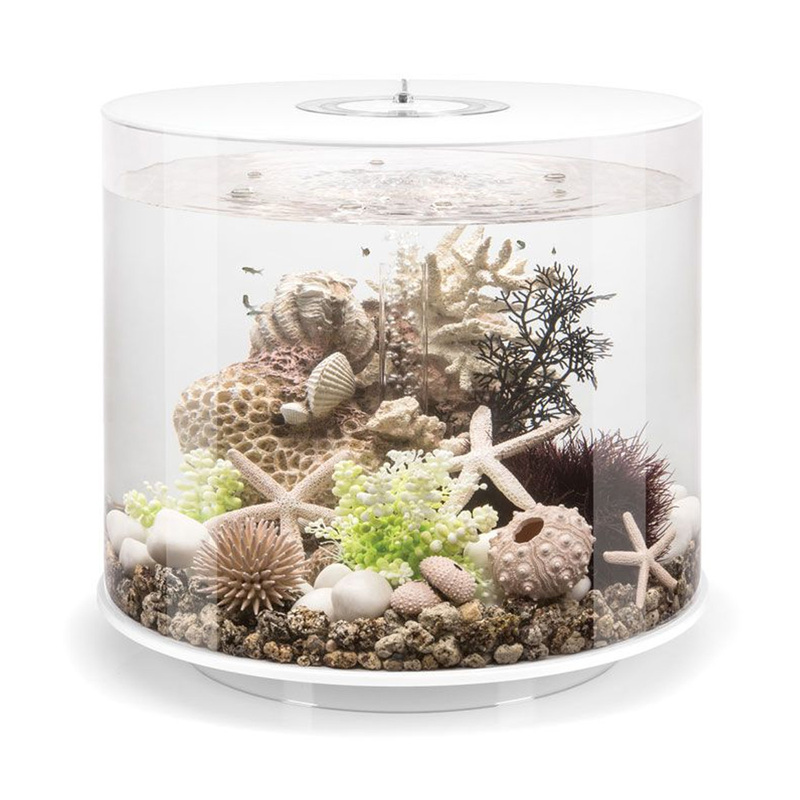 Available in Silver or Black - Suitable for the 15L, 30L and 60L BiOrb Aquariums.